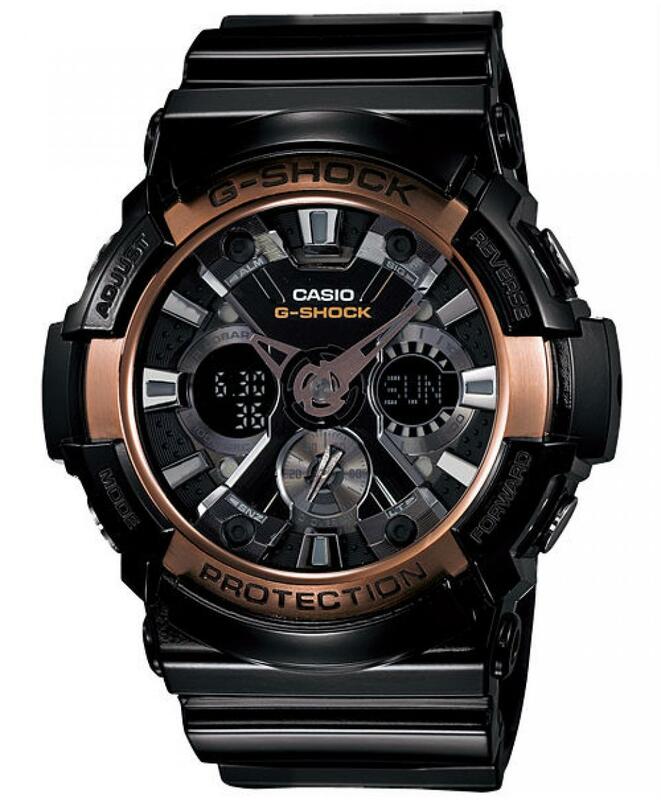 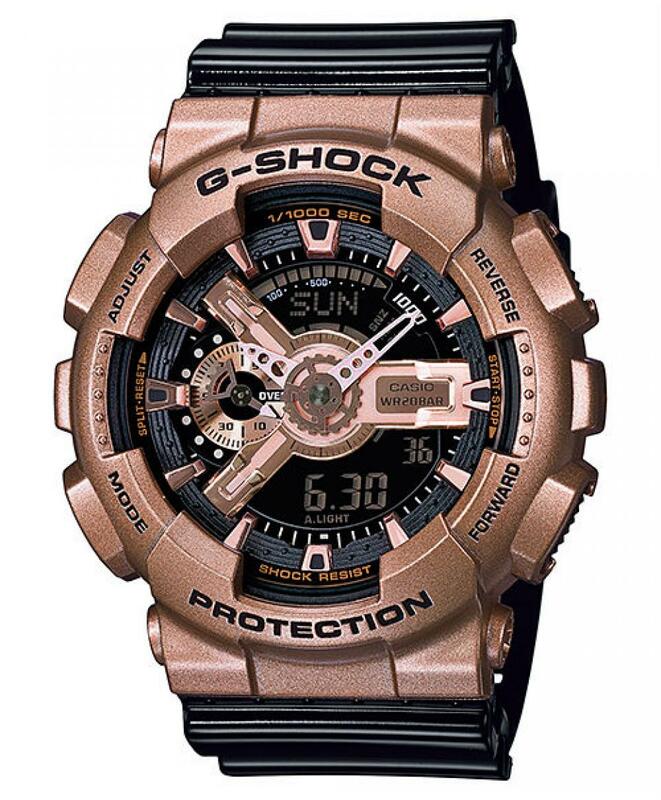 The world-popular Big Case G-SHOCK Series continues to grow with the addition of new Black × Rose Gold color. 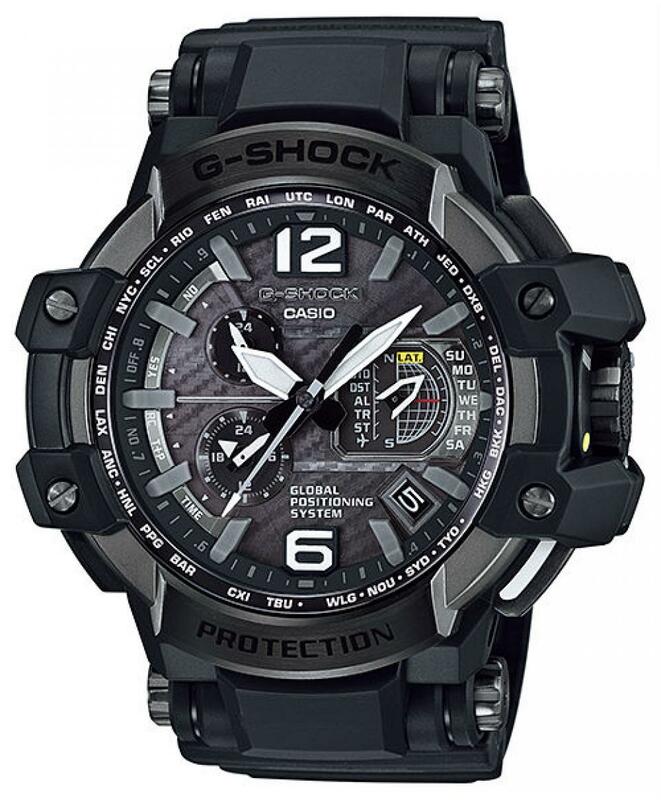 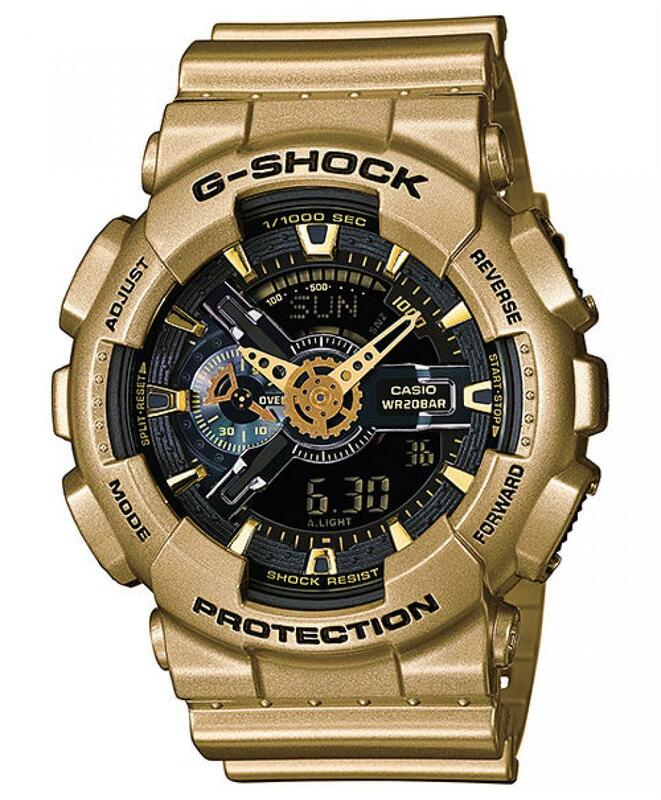 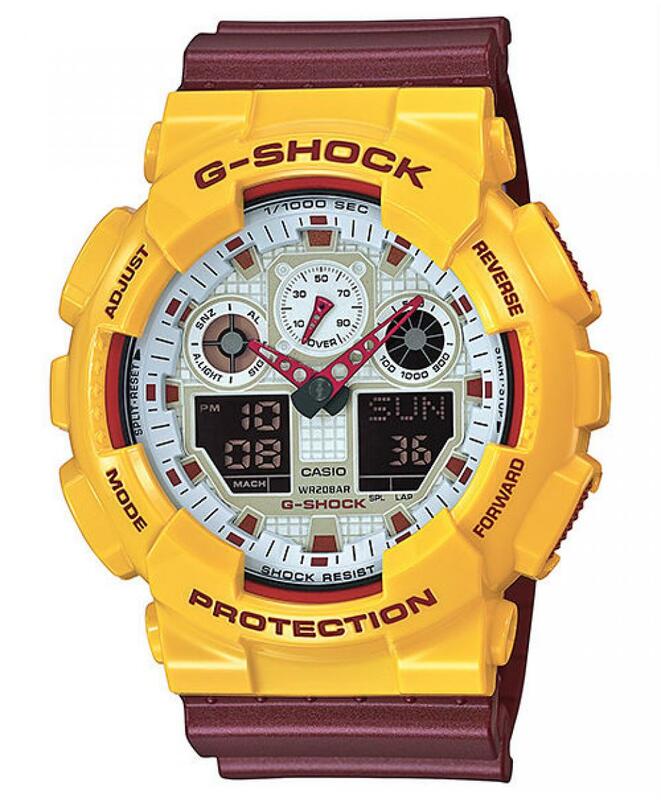 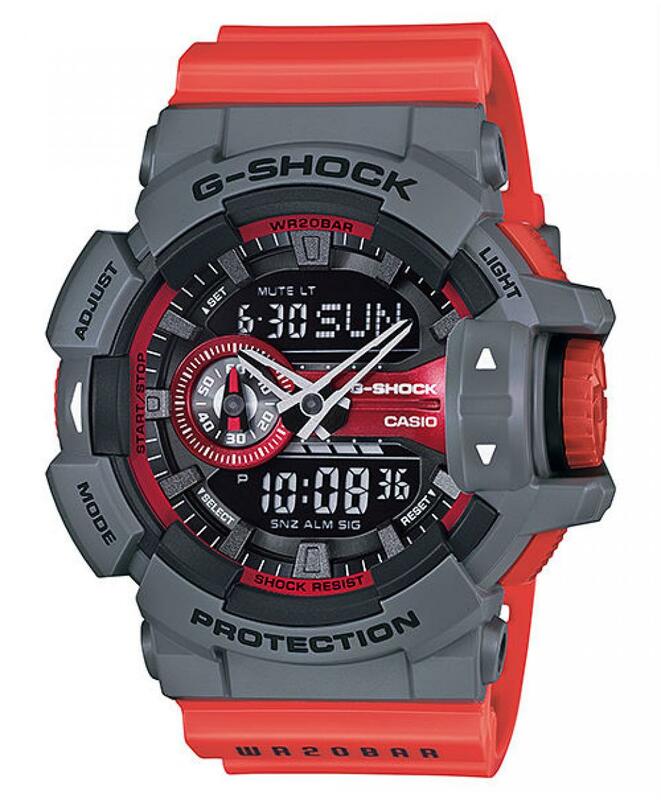 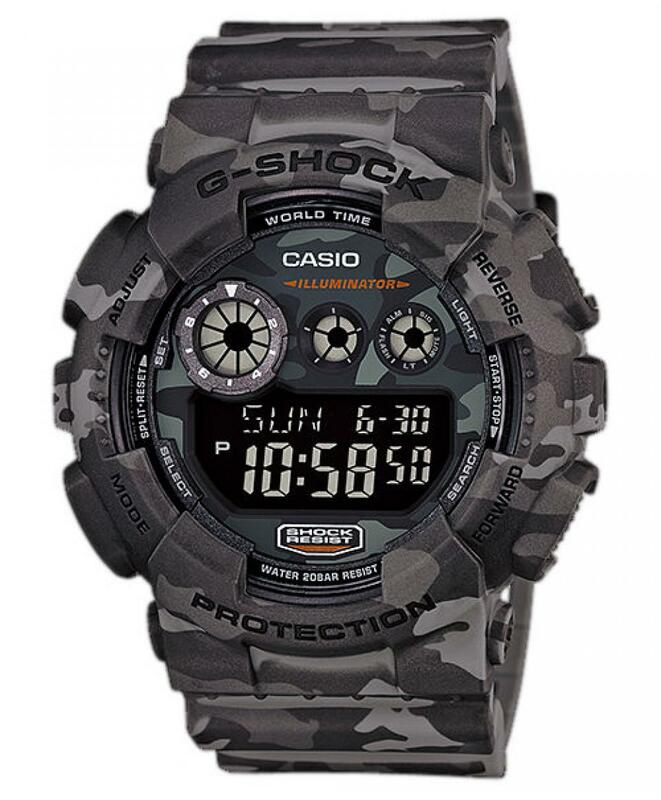  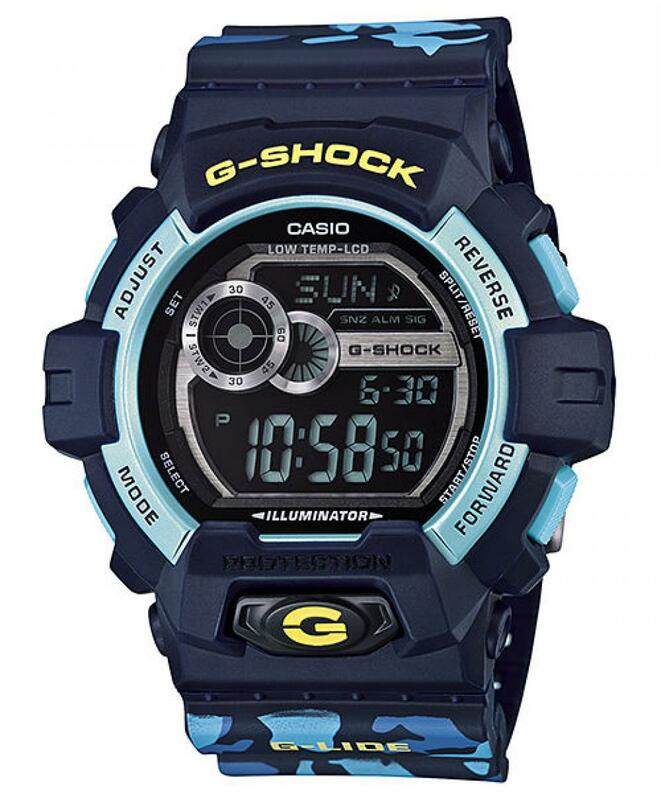 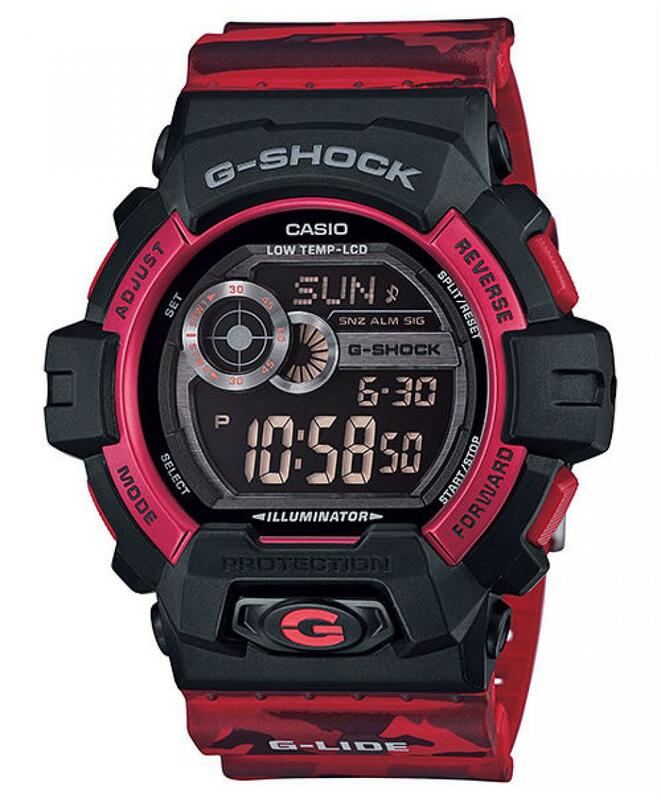 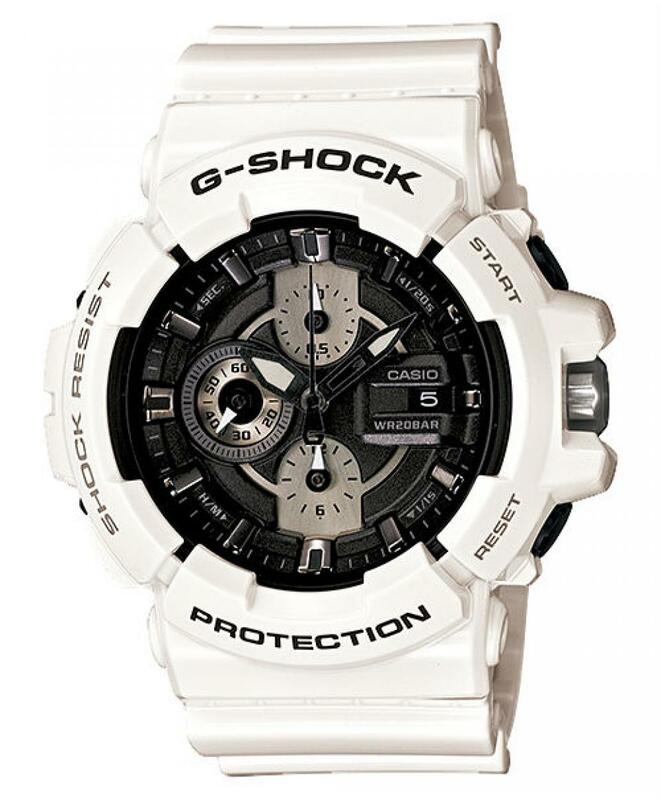 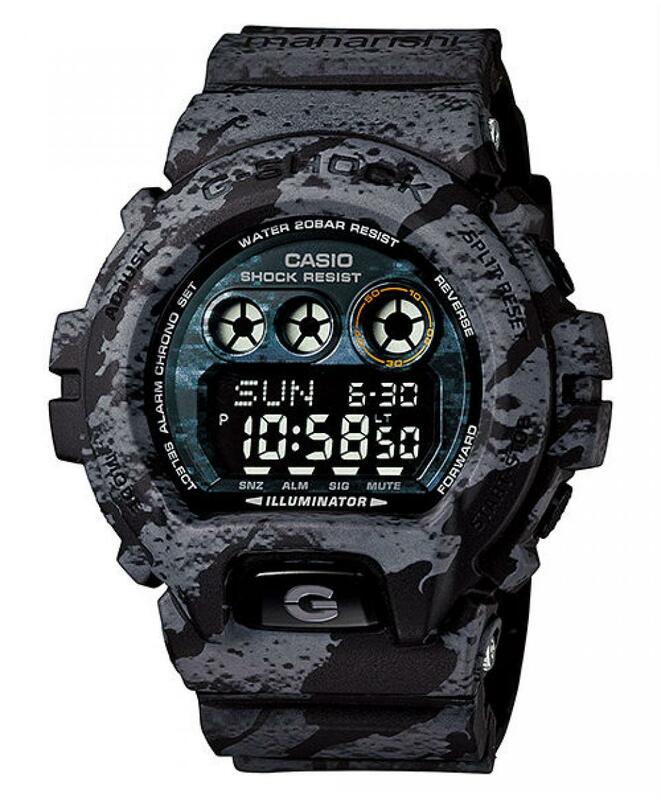 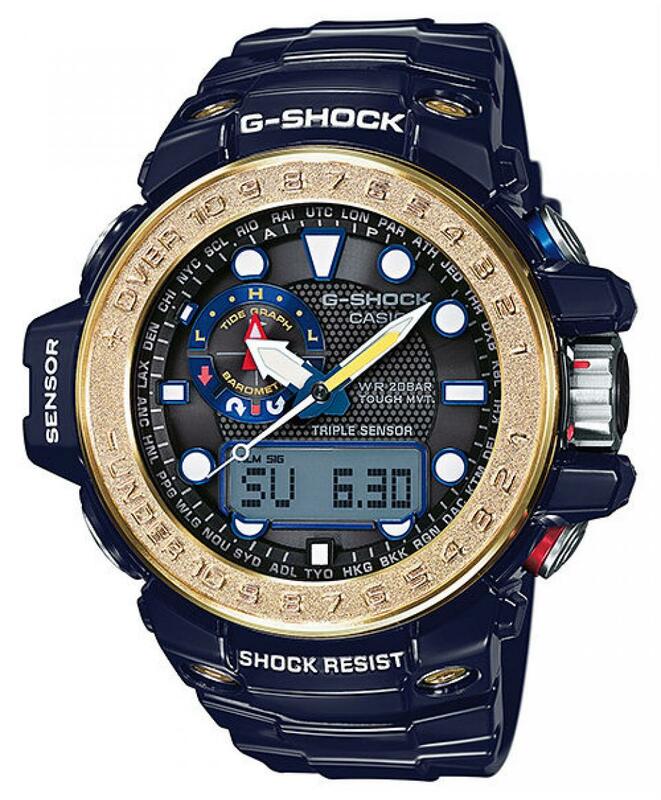 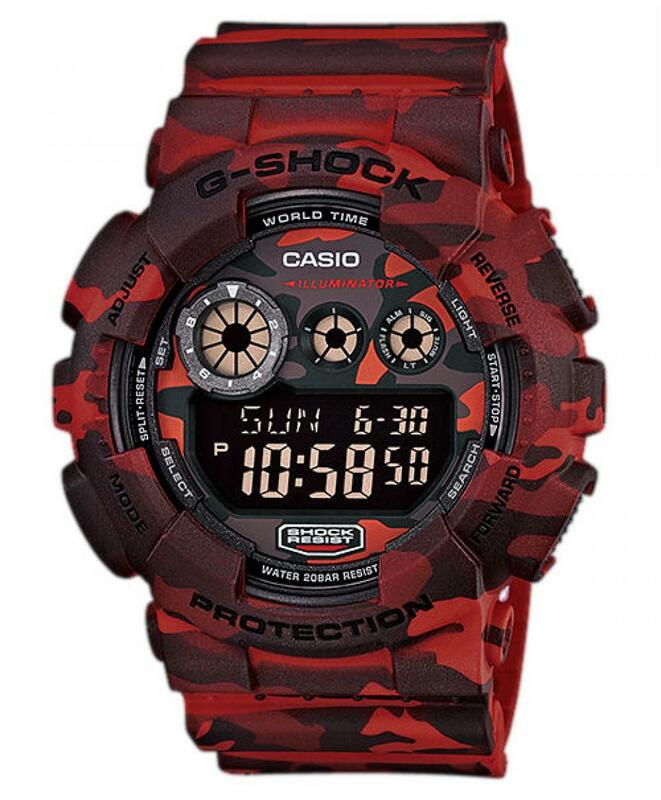 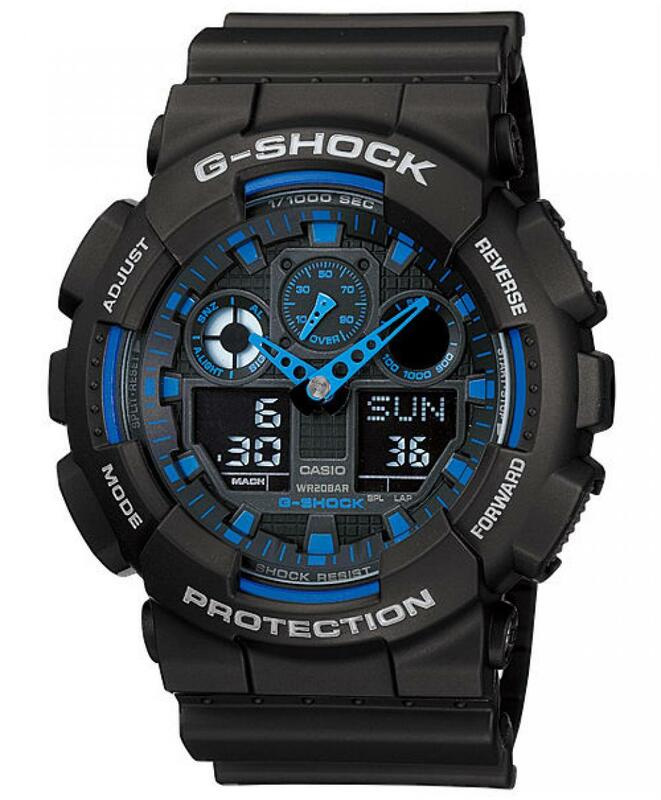 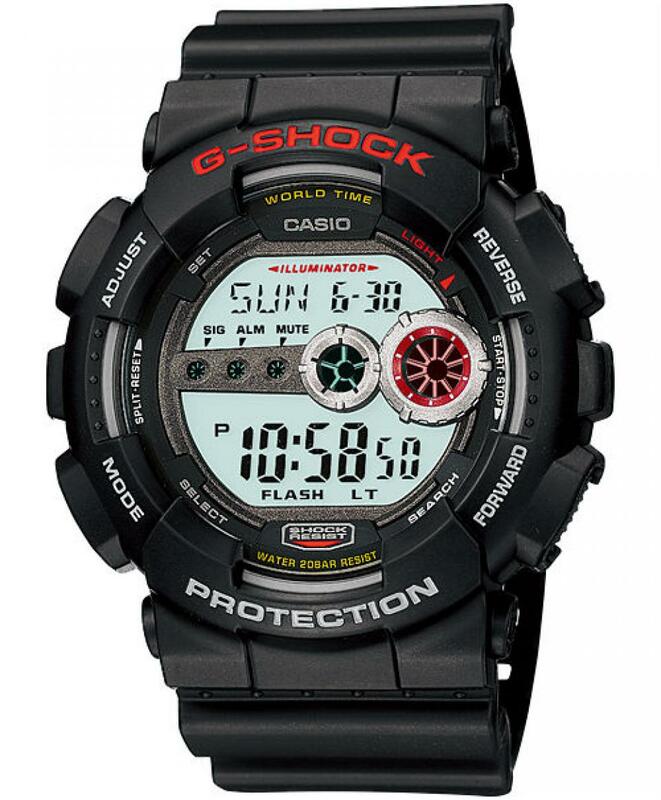 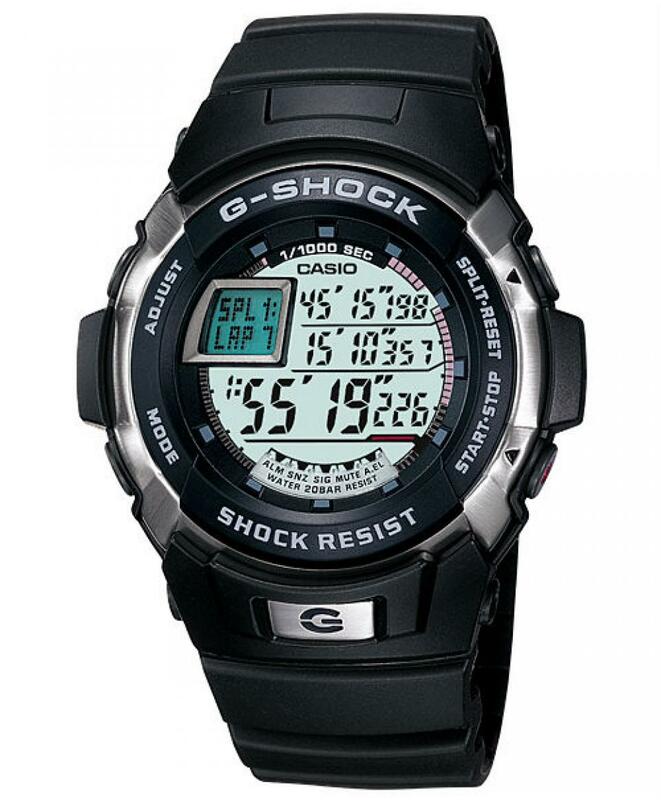 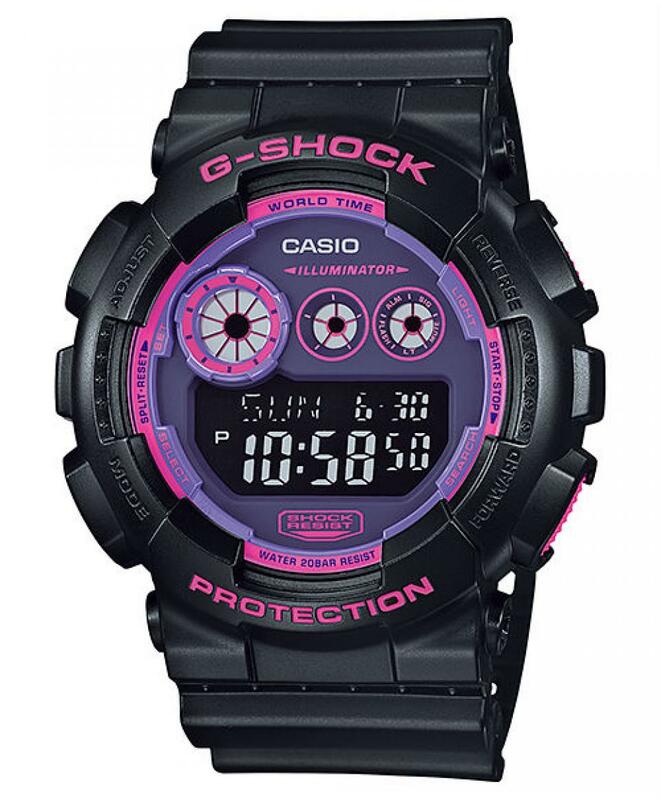 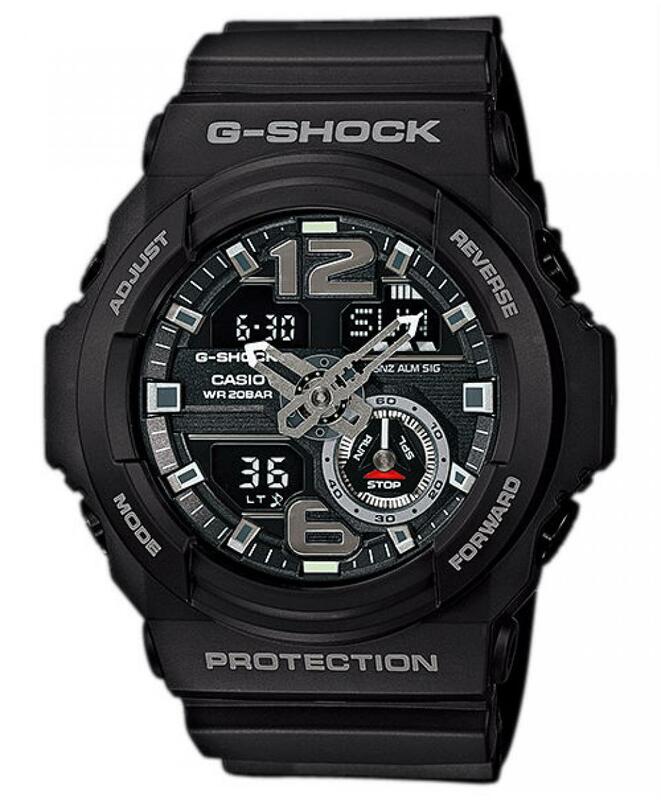 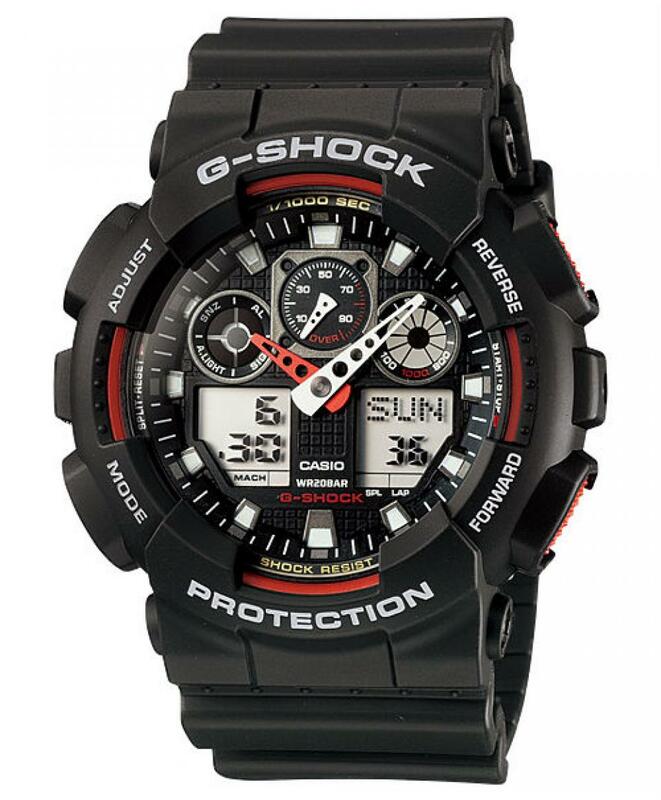 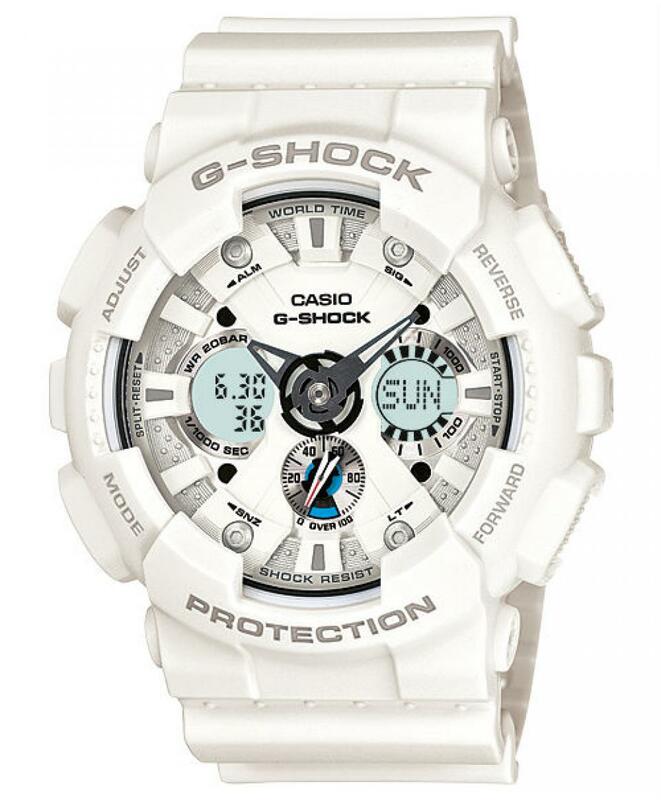 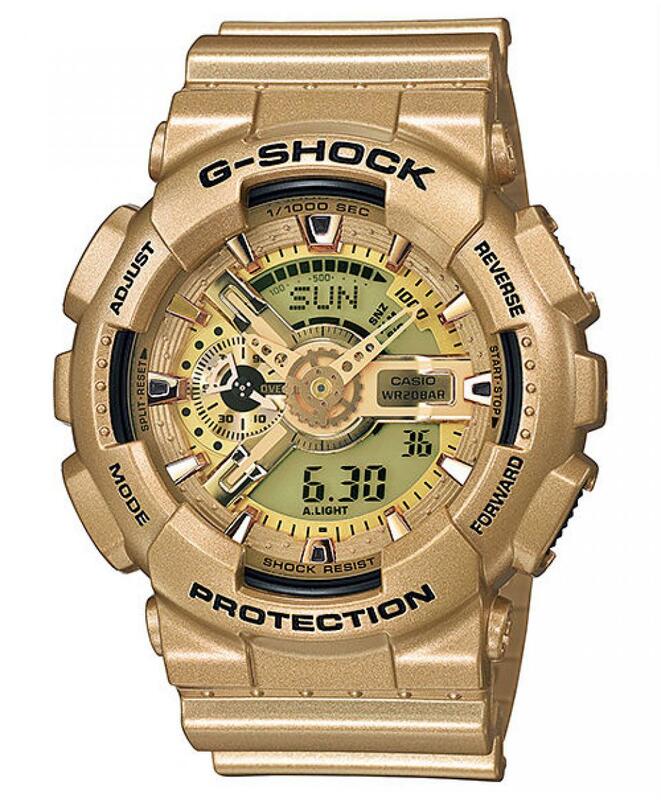 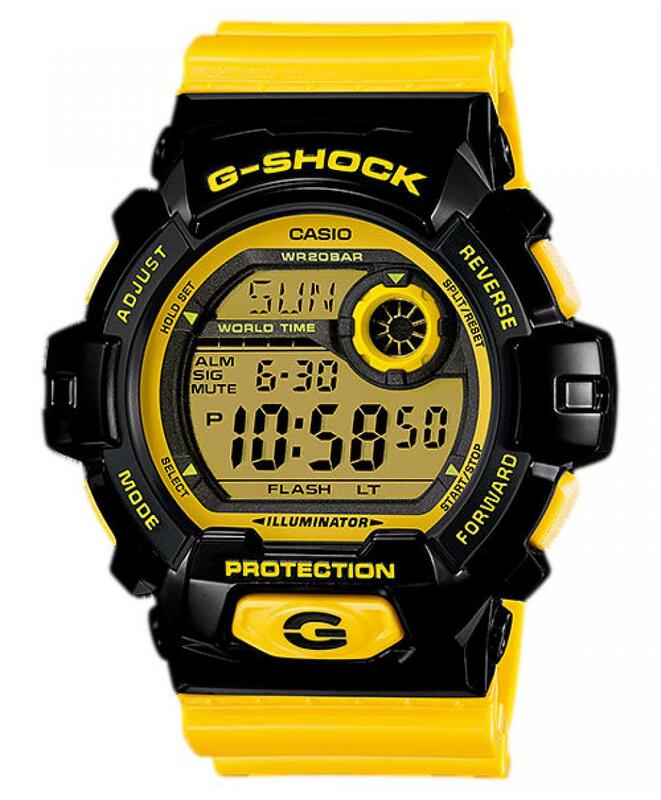 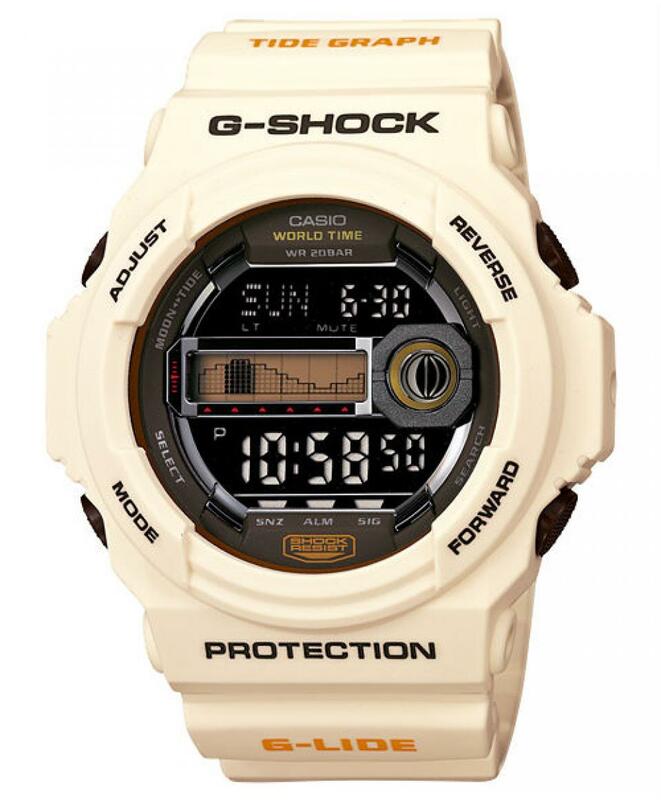 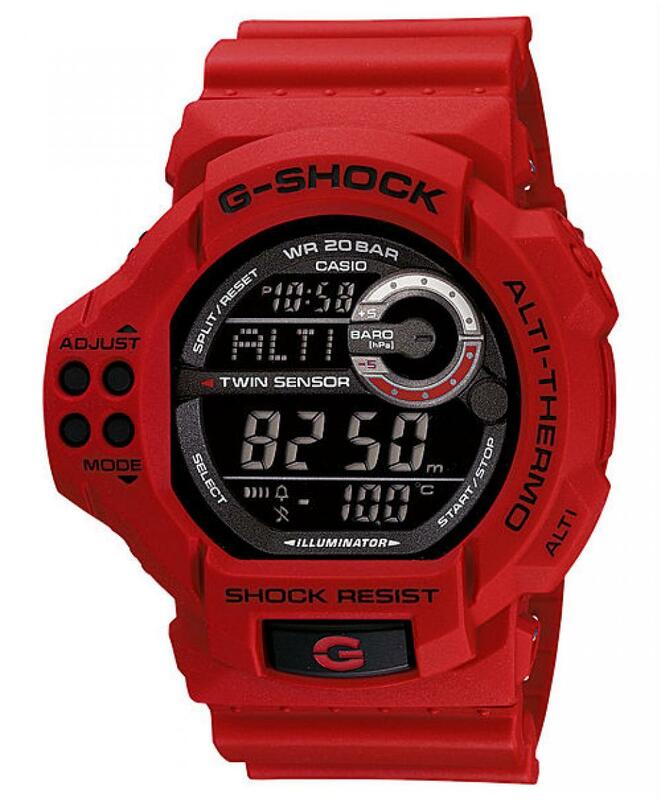 The GA-110 with its multi-dimensional face design, 1/1000-second stopwatch, magnetic resistance, and other features are used as the base models. 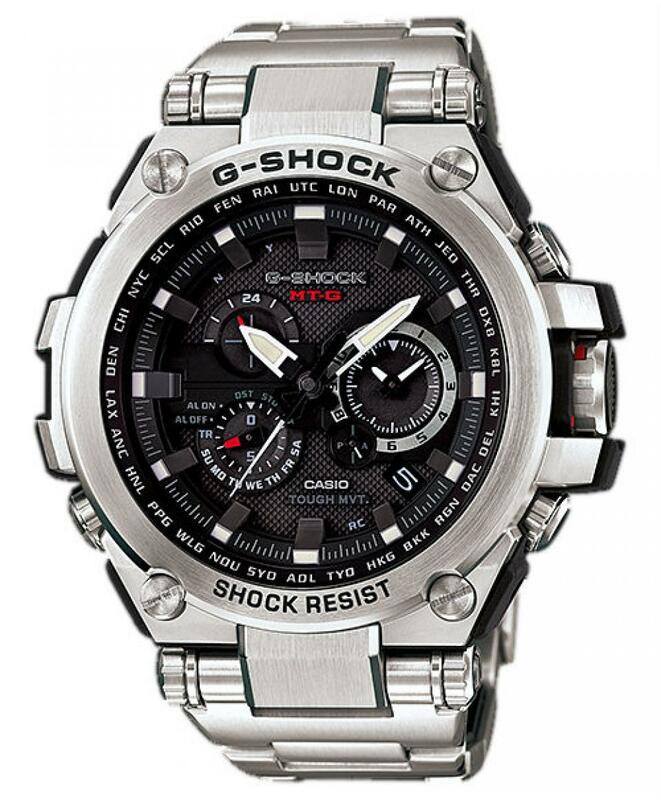 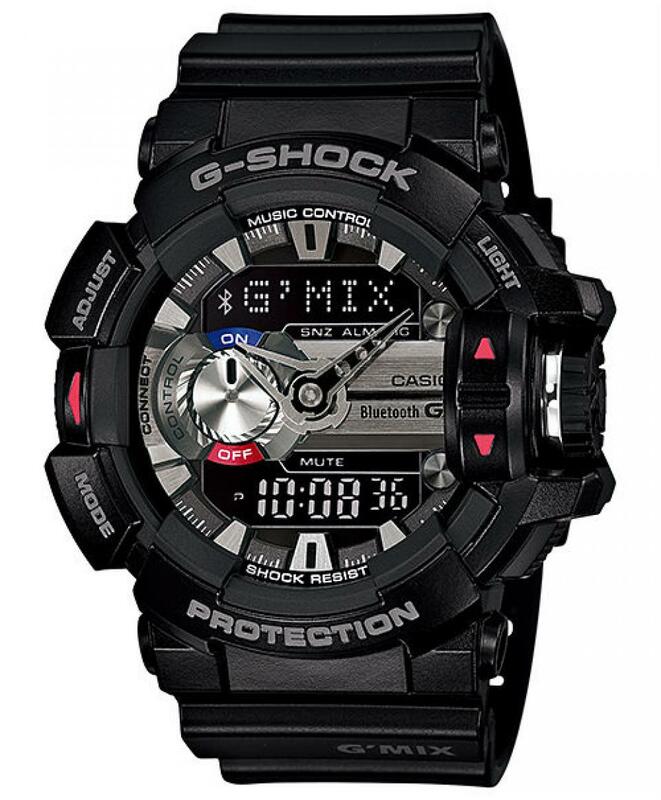 The result is distinctive G-SHOCK designs that look great and feel great on the wrist.